What is the Lens Unit? Innova Ocular's Lens Unit is made up of the best ophthalmologists, who provide the highest scientific quality in the speciality of cataracts and eyestrain or presbyopia thanks to their experience, continuous training and the large number of patients they treat each year. 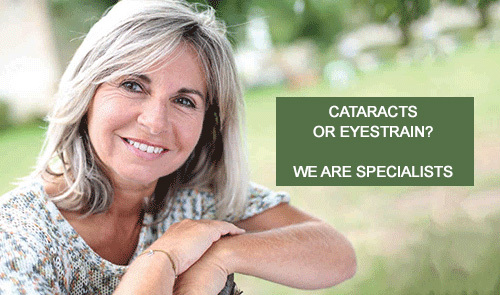 Having performed over 50,000 operations, Innova Ocular is one of the best options for treating problems of cataracts or presbyopia (eyestrain). Clouding or opacity of the crystalline lens, the human eye's natural lens. Difficulty focusing on close-up objects as a result of age.